Well, even though I posted a snippet from a first draft short story last week, I decided to take it a different direction for this week's Science Fiction Fantasy Saturday. 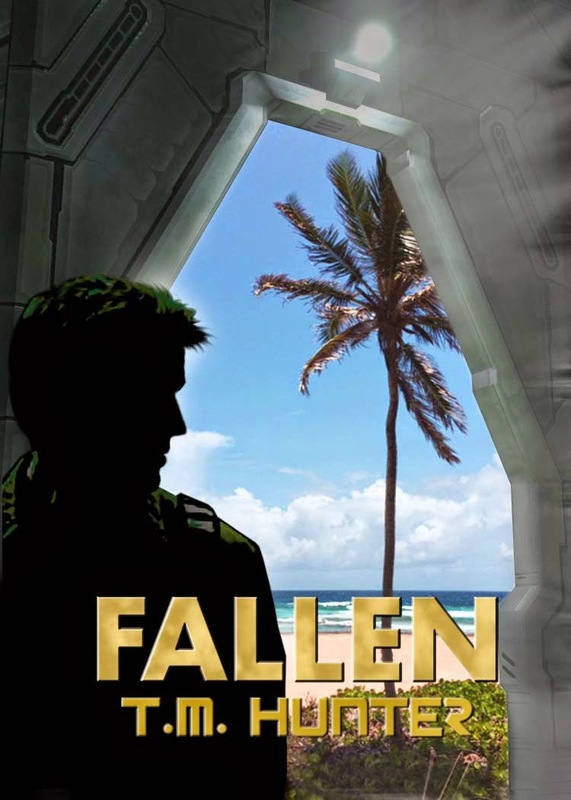 As I mentioned last week, my new Aston novella Fallen is now available for your Kindle devices (or with the Kindle app). Thanks to the always-amazing TK Toppin for the awesome cover art. The paperback copy is currently in process, so I'm hoping to have that one available for an upcoming convention in February. Stay tuned! She took the first bowl, grabbing a long cylindrical wooden pin from a nearby shelf. Then she smashed the sweet Roiyo into a liquid pulp, tossing the powder and the flowers into the concoction, working it over like a mad woman. Although I smelled the sweet Roiyo at first, the aroma was quickly overpowered by the flower and powder. I crinkled my nose at the foul, bitter odor. “I hope so,” I told him. Oh my!!! What has Aston gotten himself into now? SFFS: A Snippet from "Ridealong"
Whew! It's been forever since I posted a snippet for Science Fiction Fantasy Saturday and with the new year, I figured it was time. Since last we saw ol' Aston in the SFFS gauntlet, he's been a busy boy. His new novel Life and Death is finished (at least the first draft), his short story collection The Dirty Dozen is all ready pending completion of the cover art, and his novella Fallen is coming out soon (update: it's now available). See its beautiful cover art? However, here's the issue...I've already posted snippets from almost all of those (even if Life and Death was previously titled Resurrection...links above take you to them)! So, what's an author to do? Well, go to the new WIP file, of course. It had been quite a while since I’d seen Diedra Caine in the flesh. 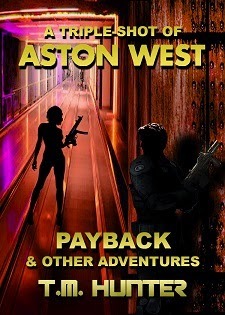 There was no mistaking the chocolate-skinned woman as she approached my ship in her business attire, a dark gray jacket and skirt, with a pale blouse. Around her neck, small golden heart dangled on a chain. 1. 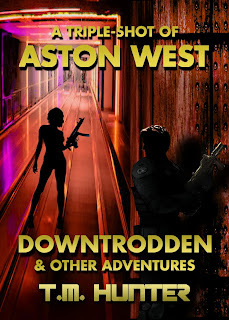 Publish my new Aston short story collection, The Dirty Dozen. 2. Publish my new Aston novella Fallen. 3. Finish and publish my new Aston novel Life and Death. I currently have four triple-shots out there, and I'm hoping to keep up the trend of publishing one of these collections each year (my original hope years ago had been to publish one a quarter...how quaint!). Lyndon Perry and I published the first in this series, Escape, a year ago now. The goal is to at least finish (although we're hoping to have them published) the next one by the end of 2015. Although I don't normally like to set goals that depend on other people, I'm hopeful that we can get this done.